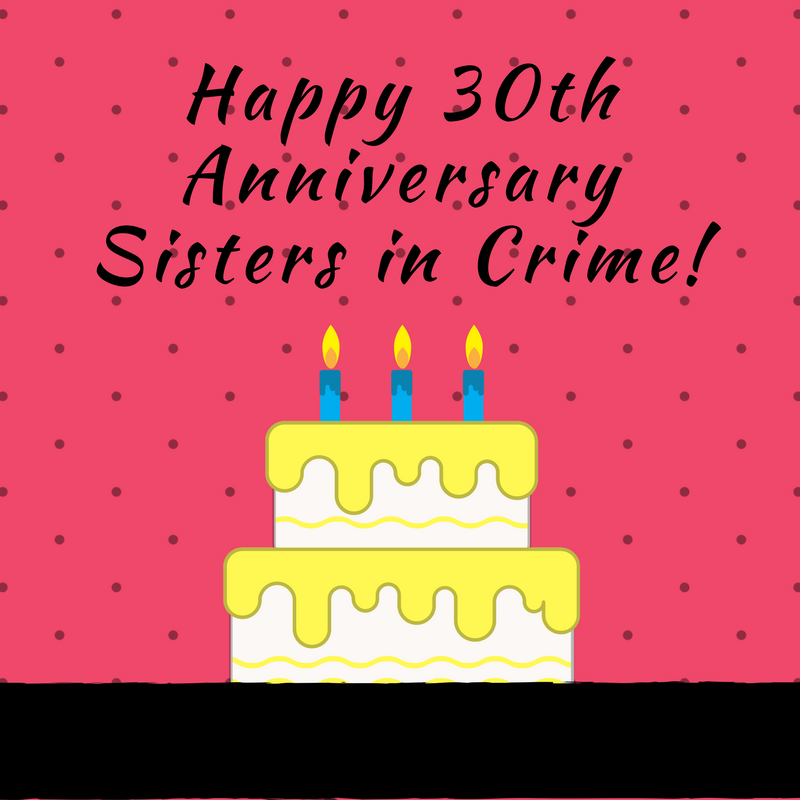 You are invited to celebrate the 30th Anniversary of Sisters in Crime with the Colorado chapter! On Saturday, September 16, 2017, please join SinC-Colorado mystery authors at the Lone Tree Library from 1-3 pm for cake, chat, and book signings. 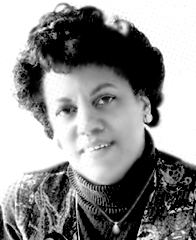 The June 15 deadline is fast approaching: submit now to the Eleanor Taylor Bland Crime Fiction Writers of Color Award. This award provides a $1,500 grant from Sisters in Crime to an emerging mystery writer of color. For more information, please visit http://www.sistersincrime.org/page/EleanorTaylorBland. 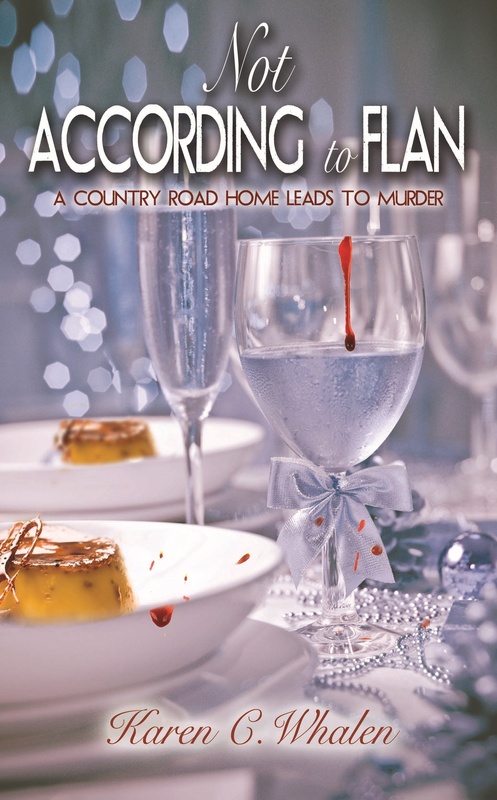 The second book in the Dinner Club Murder Mystery series, Not According to Flan, will be released by The Wild Rose Press on June 9, 2017. Jane Marsh w ants to shake off the empty nest syndrome, plus the notoriety of the death of her first and second husbands, by starting over in a new place. She sells her family home to move to a far northern suburb of Denver. At the same time, Jane’s dinner club is undergoing a transformation, and a new man—a gourmet chef—enters her life. But, things turn sour when, on the day Jane moves into her new home, she discovers a dead body. She cannot feel at home in this town where she’s surrounded by cowboys, horse pastures, and suspects. Not to mention where a murder was committed practically on her doorstep. How can she focus on romance and dinner clubs when one of her new friends—or maybe even her old ones—might be a murderer? Karen C. Whalen is the author of the Dinner Club Murder Mystery series. She worked for many years as a paralegal at a law firm in Denver, Colorado. Karen has been a columnist and regular contributor to The National Paralegal Reporter magazine. She is a member of Sisters in Crime and participates in a local writing group, the Louisville Writers Workshop.